We take pride in helping our community. Now you can too! We have joined with Good Shepherd Community Church to raise school supplies for those in need at Davis Elementary in Rockwood! 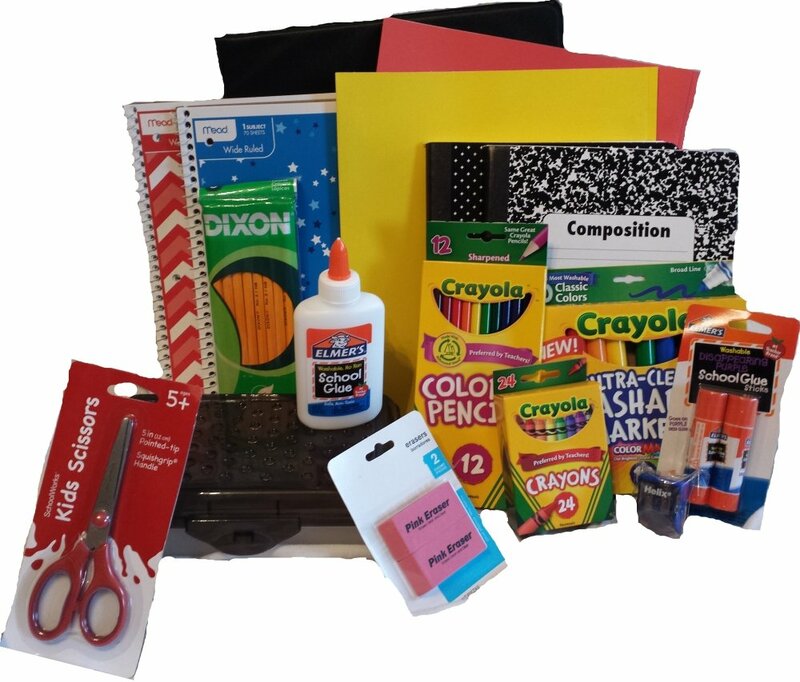 Look for the red bucket in our lobby to drop off items, or go to Good Shepherd Community Church in Boring, Oregon this weekend to drop off supplies for this school in need! Here is a list of appropriate school supplies to drop off in our lobby! Look for the red bucket! Bring a friend to donate and you both get $5 off your next appointment! There is a one coupon per person policy! If you would like a chance to win more money off your next appointment, come on in for your appointment and get a scratch off ticket for a chance to win up to $50 dollars off your next appointment! Previous Previous post: 15th Anniversary Celebration! Next Next post: Refer a Friend Promo!